Welcome to the Student Activities home of the Lakes Valley Conference! This page will contain information about league student activities programming and events, while also highlighting member schools events and programming. Please click on the links below to see highlights of each member schools programming! The start of something new! 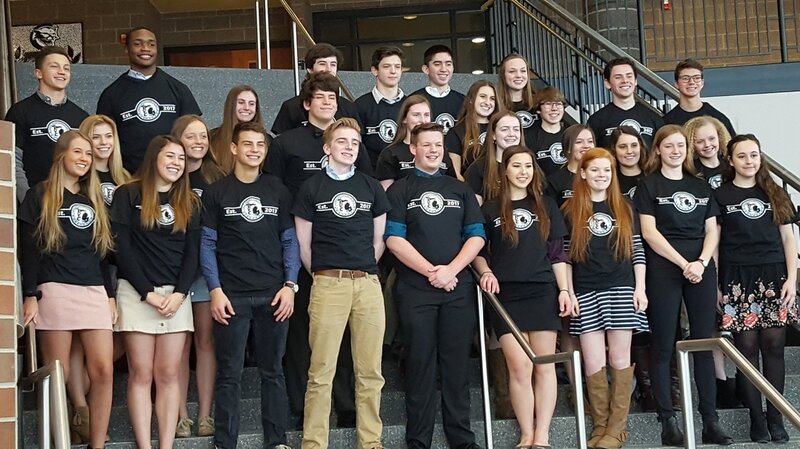 Our LVC student representatives at the LVC kick off meeting on March 13th, 2017 at South Lyon East High School. All content is copyrighted by the Lakes Valley Conference, and cannot be used with out written permission. 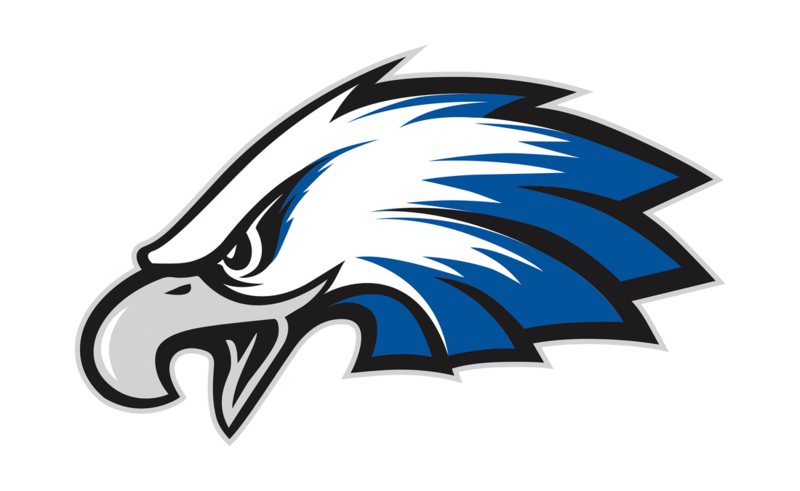 Copyright © 2017 Lakes Valley Conference, All Rights Reserved.